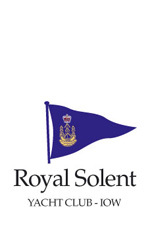 This is a fun race starting in Lymington, off the Royal Lymington Yacht Club and finishing off the Royal Solent. This traditional race marks the trip out to the Needles lighthouse with Christmas provisions in years gone by. 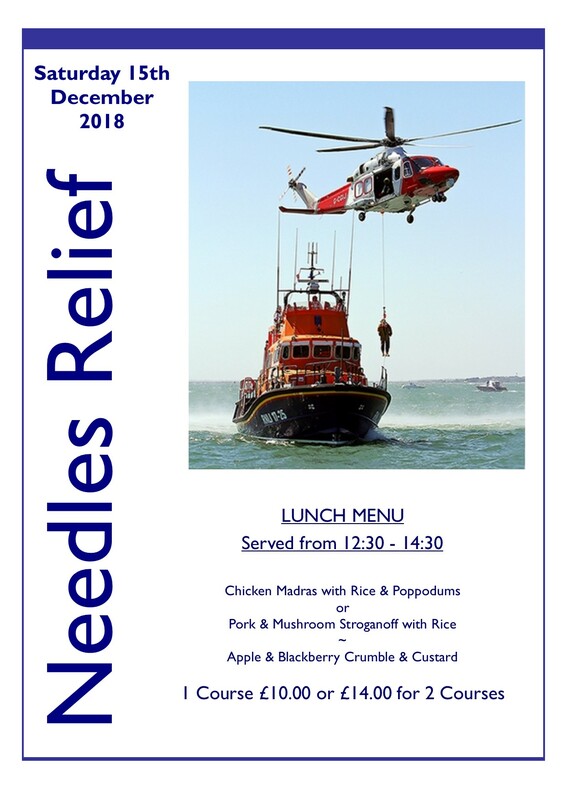 A demonstration by the RNLI's Yarmouth Lifeboat and UK Coastguard Search & Rescue Helicopter follows the end of the race at about 12:00pm off the Royal Solent (subject to operational requirements & weather conditions). This is a fundraising event for the RNLI so please do come along and support it. 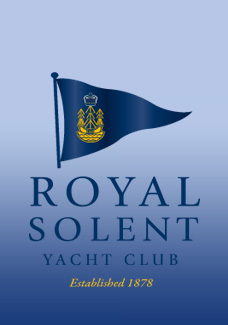 Advanced booking for lunch via the RSYC is essential.